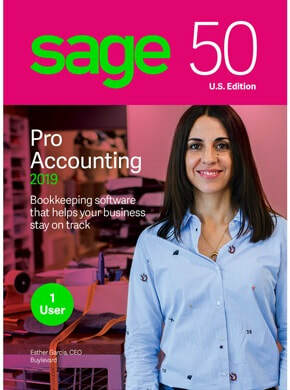 Sage 50cloud Accounting software provides start-ups and small businesses with basic, easy-to-use accounting and financial tools designed to help you get more done every day. While every small business is different, one thing is common - you want to spend less time crunching numbers and more time executing your business plan and growing your company. 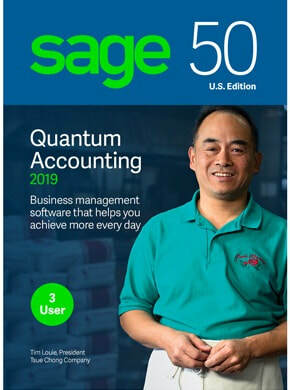 With Sage 50, you'll speed up cash flow, keep accurate financial records, reduce the time you spend on accounting, and file your taxes with confidence. And with 3 different versions, you'll be sure to find a solution that fits your business and budget. 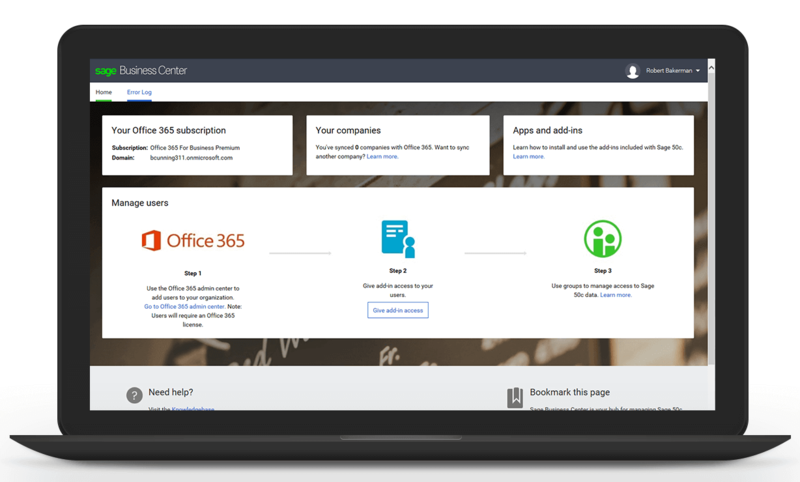 Manage accounting, customers, inventory, services, jobs, and employees in one centralized system. Want More Info or Pricing? 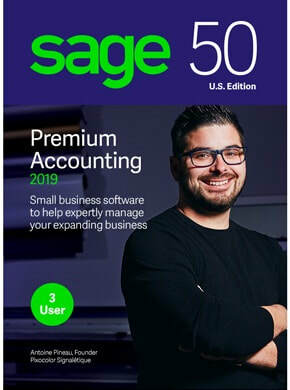 Click below to find a Sage 50 authorized partner in your area that can provide more detailed information, pricing, or a demo of Sage 50 Accounting. Want a Demo, Trial or Price Quote?